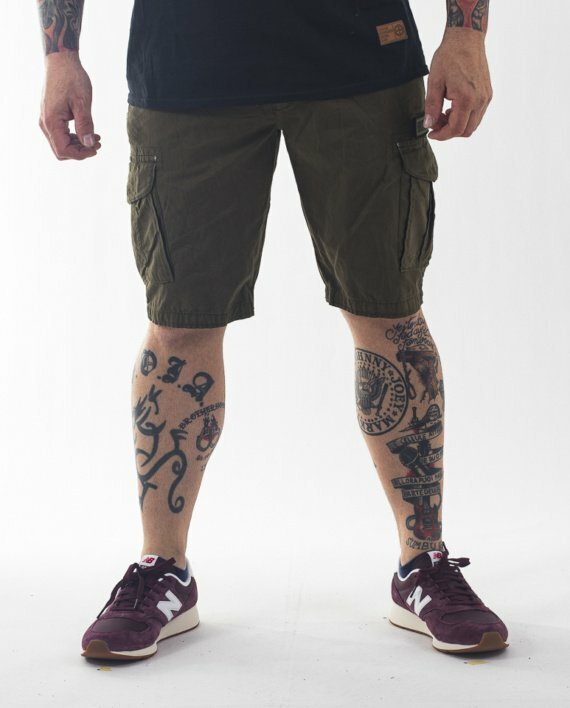 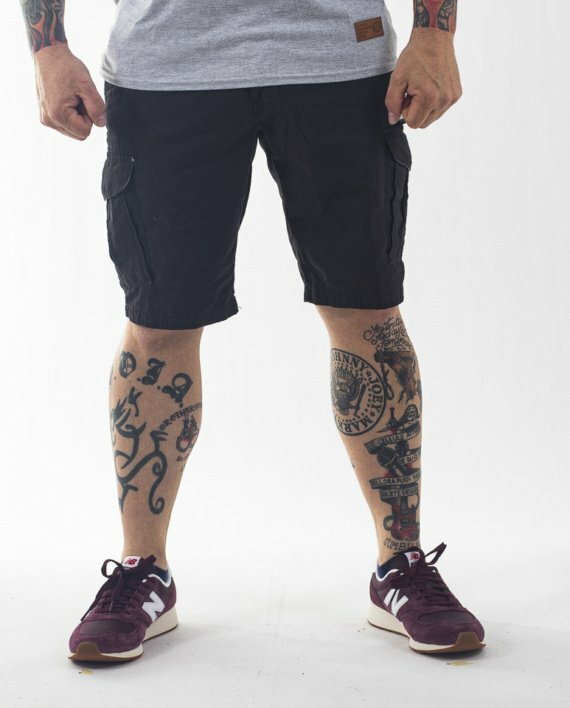 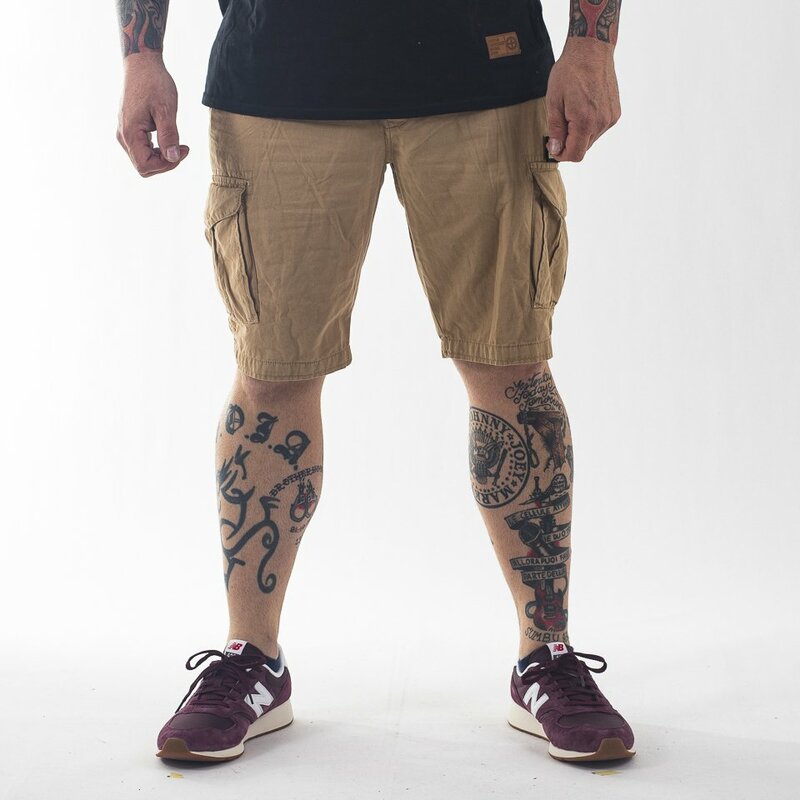 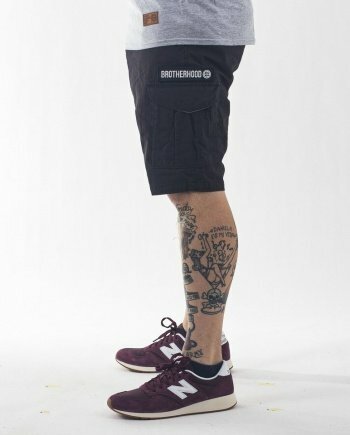 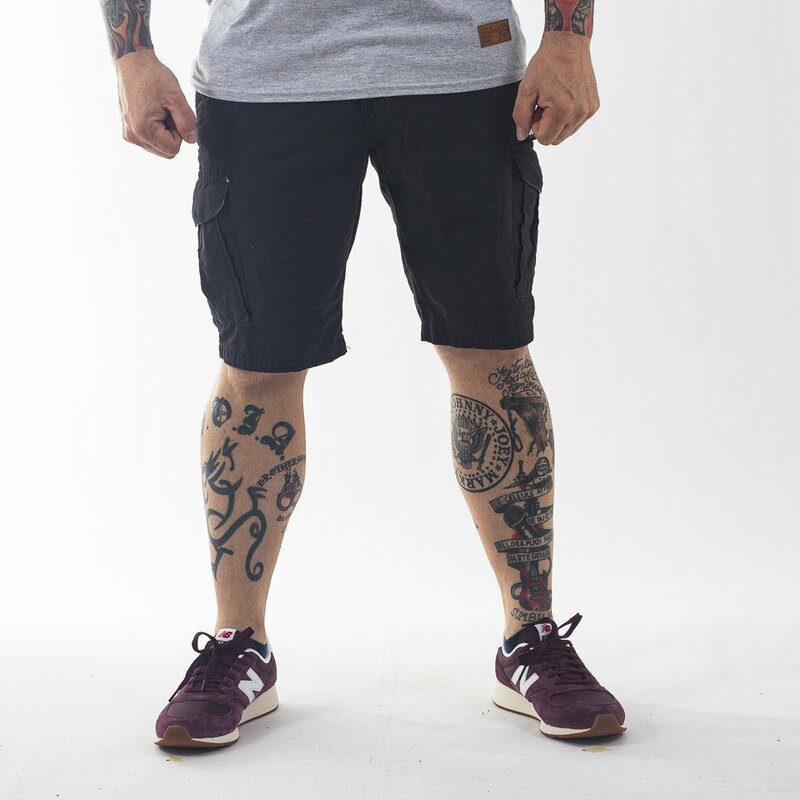 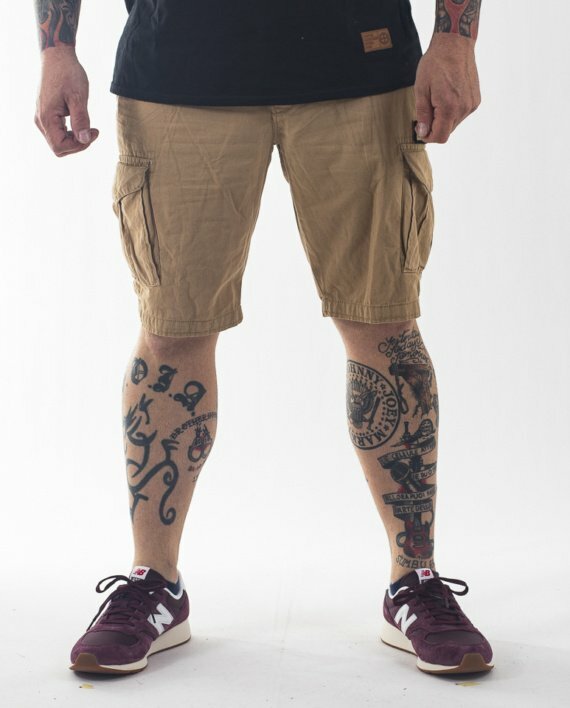 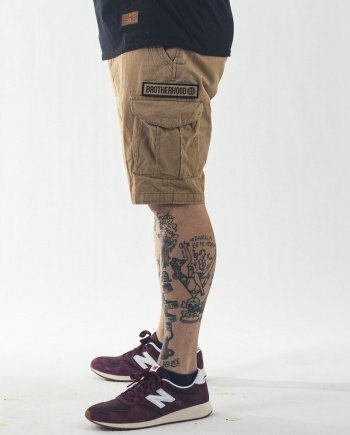 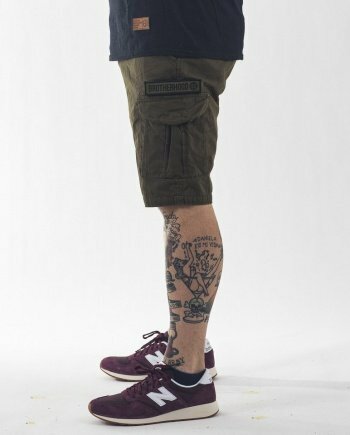  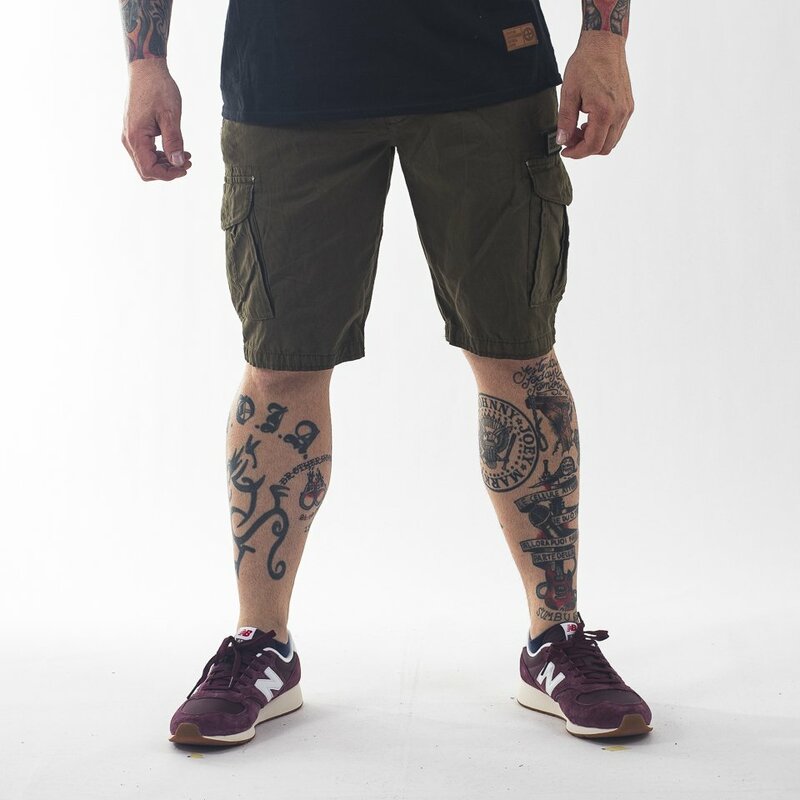 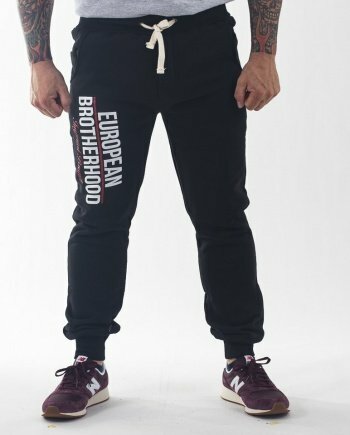 Pants-Shorts – EuropeanBrotherhood | Identity, Style, Tradition!  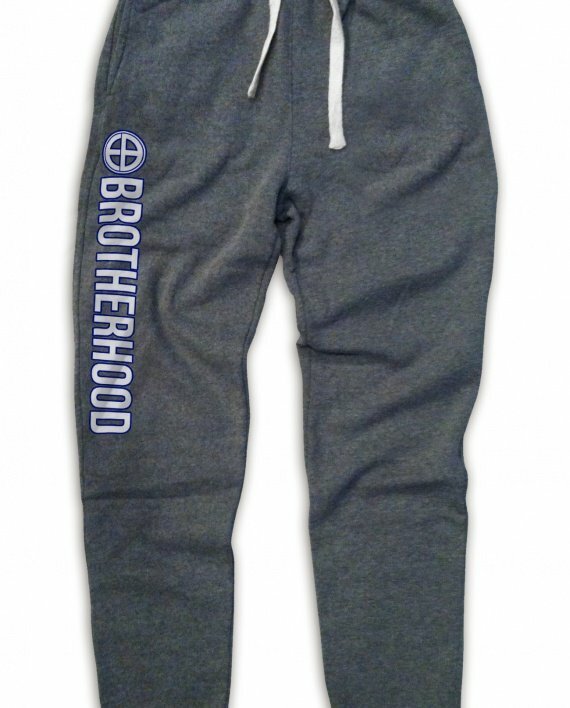 Categories: New arrivals, Pants-Shorts, Sweatpants. Tags: clothing, European Brotherhood, swimming trunks. 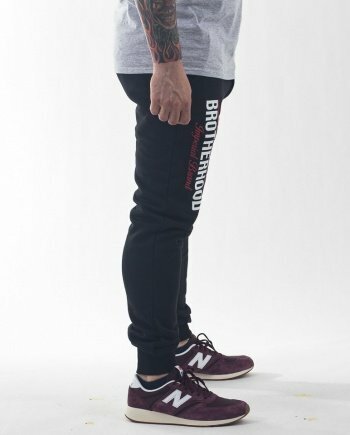 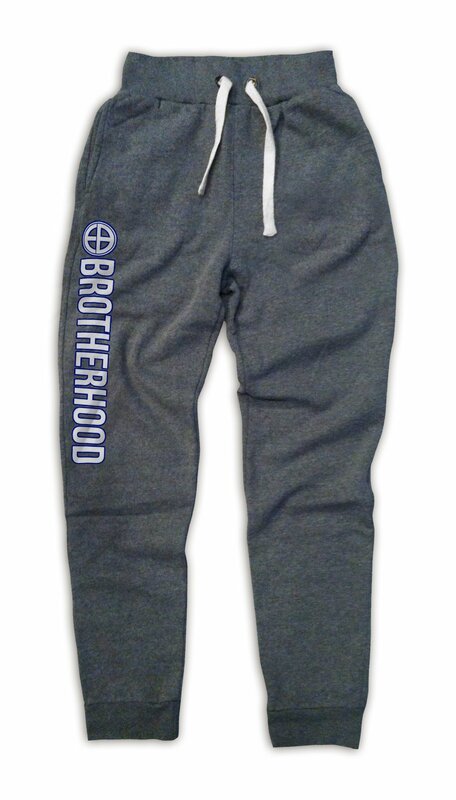 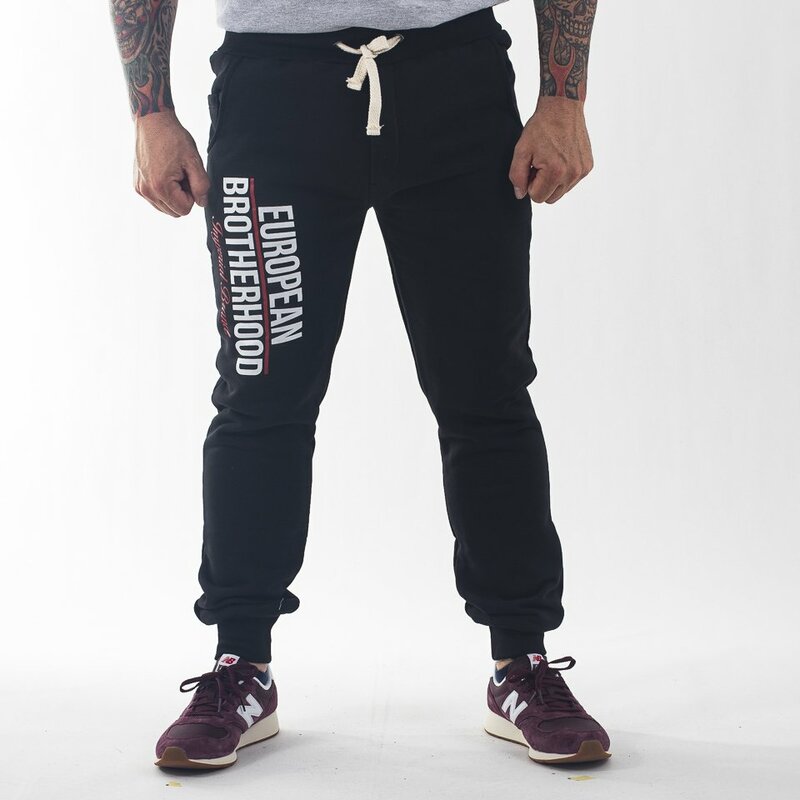 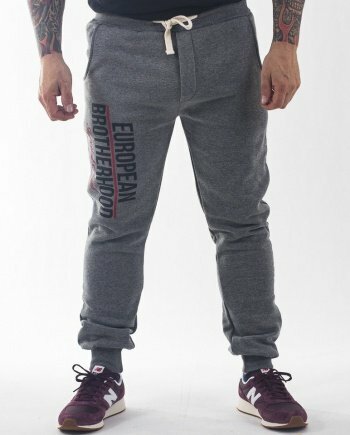 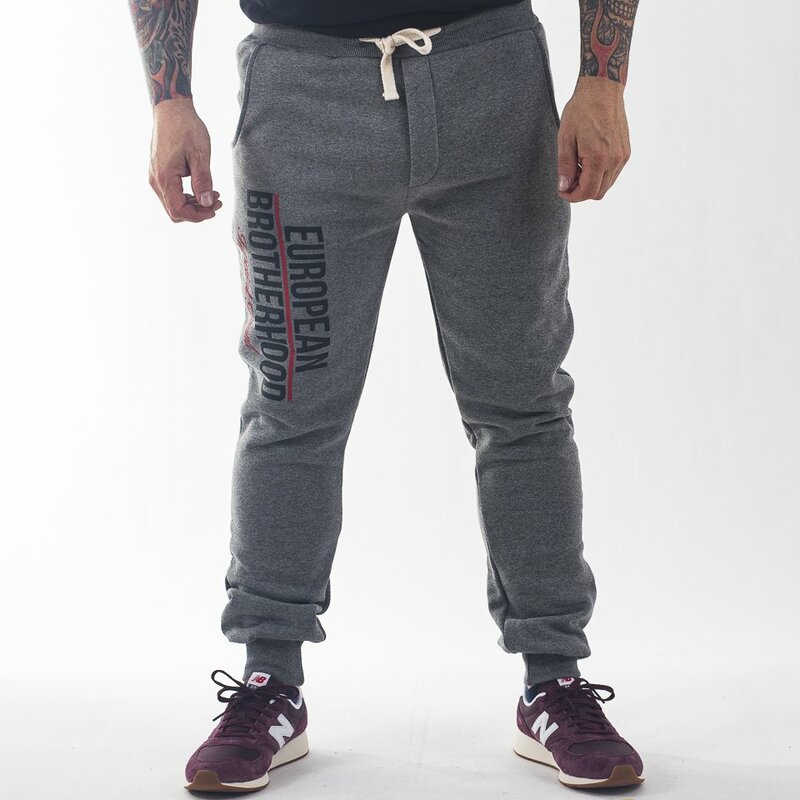 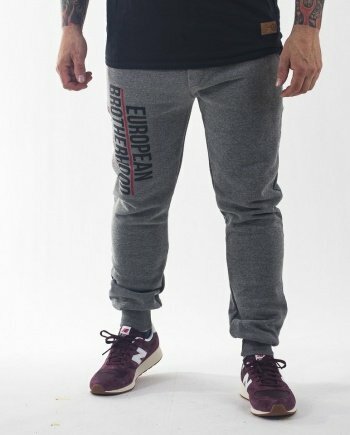 Tags: clothing, European Brotherhood, Sweatpants.